A new book series launched in the Apiarity store! 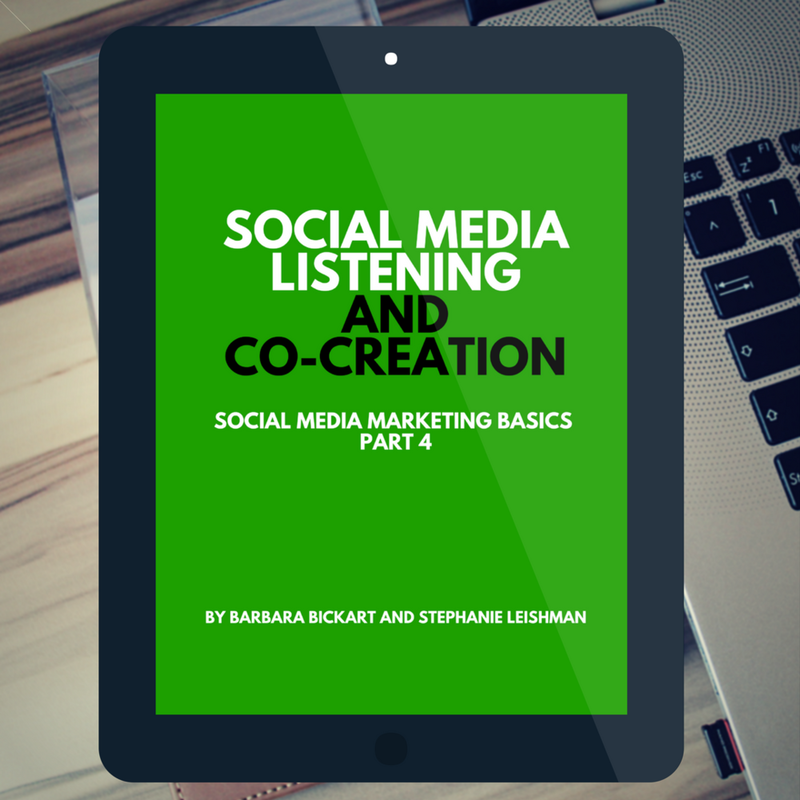 Six e-books are now available in a new Social Media Marketing Basics series by Barbara Bickart and Stephanie Leishman. 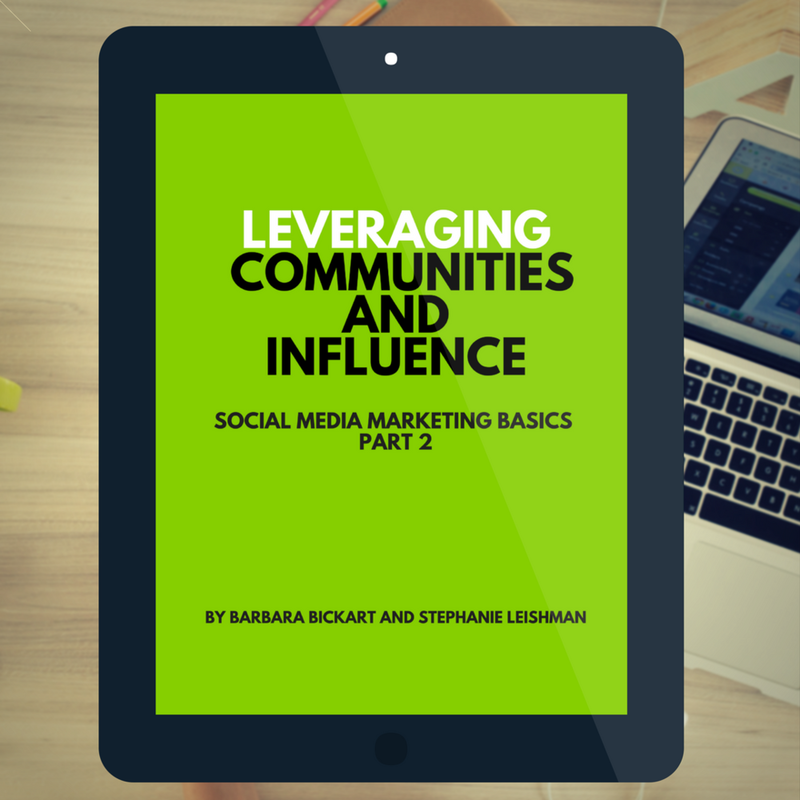 This e-book series is organized into six topics: strategic planning, leveraging communities and influence, content creation, listening and co-creation, return on influence, and issues in managing social media. These e-books are available in EPUB format, which can be opened on a variety of e-readers and e-reading apps; for example, iBooks on the iPad or the Nook app on a Surface tablet. You can buy each e-book individually or you can save money by purchasing the whole set. Barbara Bickart is the Chair of the Marketing Department at the Boston University Questrom School of Business. Her research examines how the context of communication influences consumers’ inference and judgment processes. She teaches a popular Social Media Marketing course to MBAs and is well-published in marketing journals. Stephanie Leishman is the founder of Apiarity and has been managing social media marketing for organizations for a decade. She brings a wealth of industry knowledge, having worked with corporations, non-profits, startups, celebrities, and other brands in need of exceptional social media marketing strategy. Who should buy these books? This new series is available in the store along with strategy workbooks. 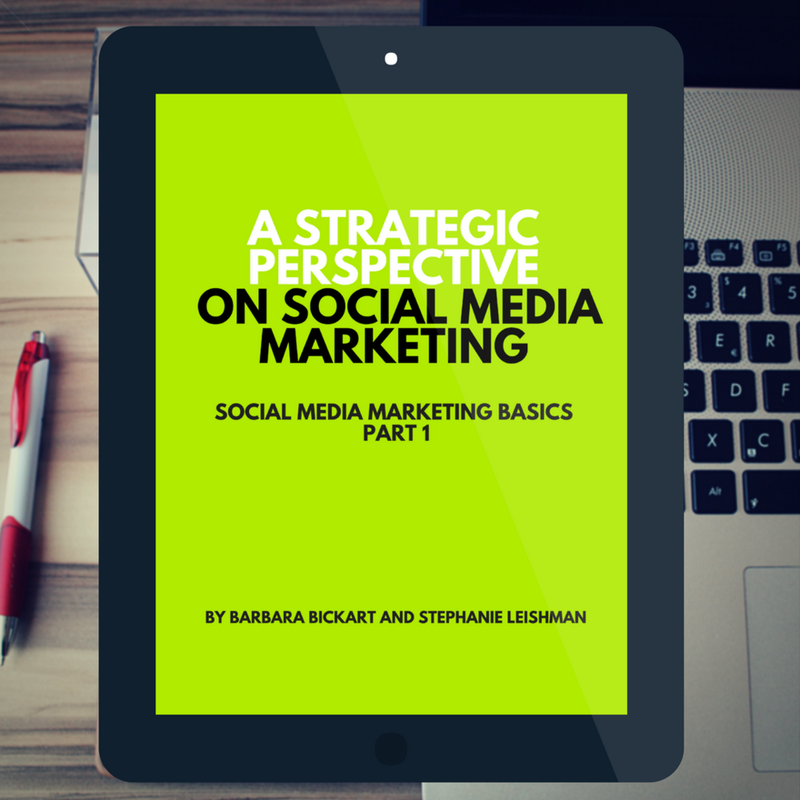 If you are a business owner, manager, social media specialist, marketing professional, or someone who simply loves to learn, these books will help you understand the many facets of what it means to manage social media marketing strategically.